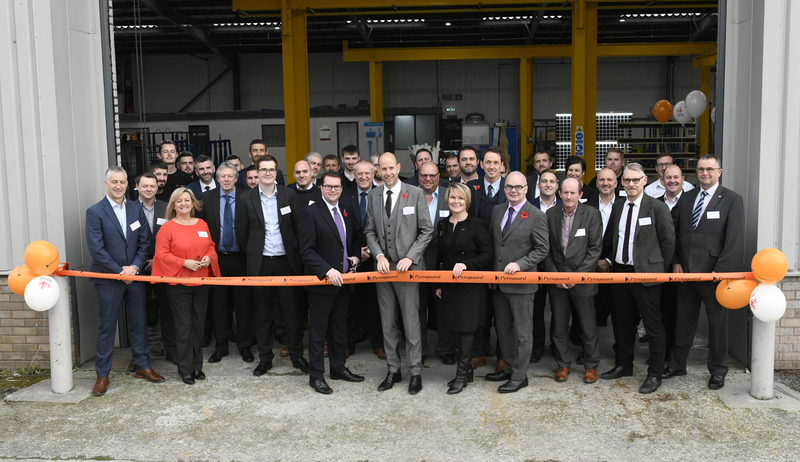 Pyroguard, the specialist manufacturer of fire safety glass, has further strengthened its position and production capabilities through the opening of a second facility in the UK. Forging the way in British fire-rated glass production, this new facility is dedicated to Pyroguard’s toughened range of fire safety glass products and now enables the Group to successfully manufacture and supply its entire portfolio of both cuttable and toughened products to the UK and Irish market directly from the UK. With significantly reduced lead times specifiers, contractors and fabricators will now have the ability to access their complete fire-rated glass requirements from one single source and the Group remain fully committed to delivering high levels of customer service and dedicated technical support to ensure even the most challenging specifications tick every box in terms of design, safety and deliverability. The investment highlights Pyroguard’s confidence in the strength of the British market and underpins an ongoing commitment to the UK construction industry through continuing to manufacture and supply high quality fire safety glass solutions that meet the ever-tightening fire safety legislative requirements. 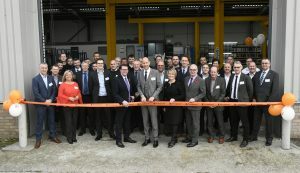 In opening their new facility, Pyroguard has replicated the set-up of its largest facility for toughened fire safety glass in France to deliver an enhanced service for customers in the UK. This includes directly transferring the skills and practices which have been developed in the French facility, where Pyroguard’s toughened range of products have been successfully manufactured and supplied all over Europe for more than 15 years.